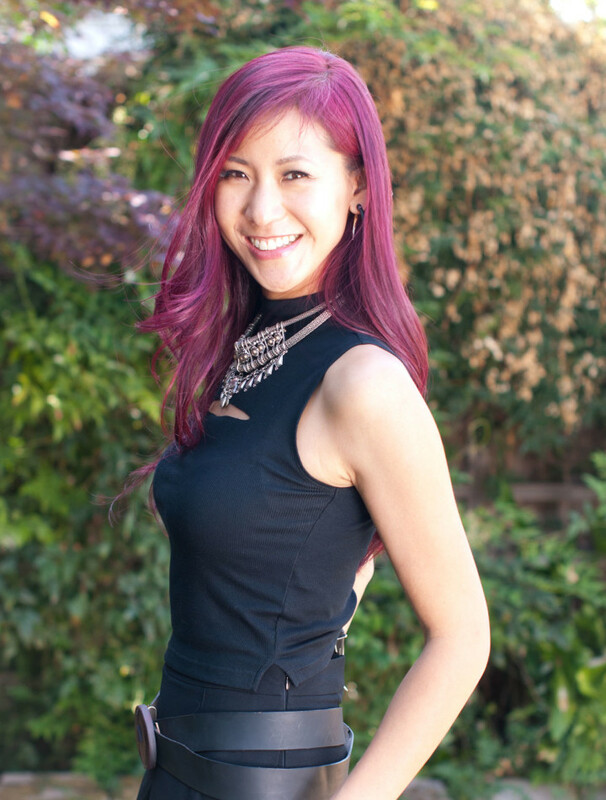 We’re just days away from the biggest con of the year, and we’re continuing with our SDCChic series with some new outfits put together by Emily of The Stylish Geek! Emily is known for her geektastic outfits of the day, cosplay, and is one of the lucky few part of this year’s Her Universe fashion show. 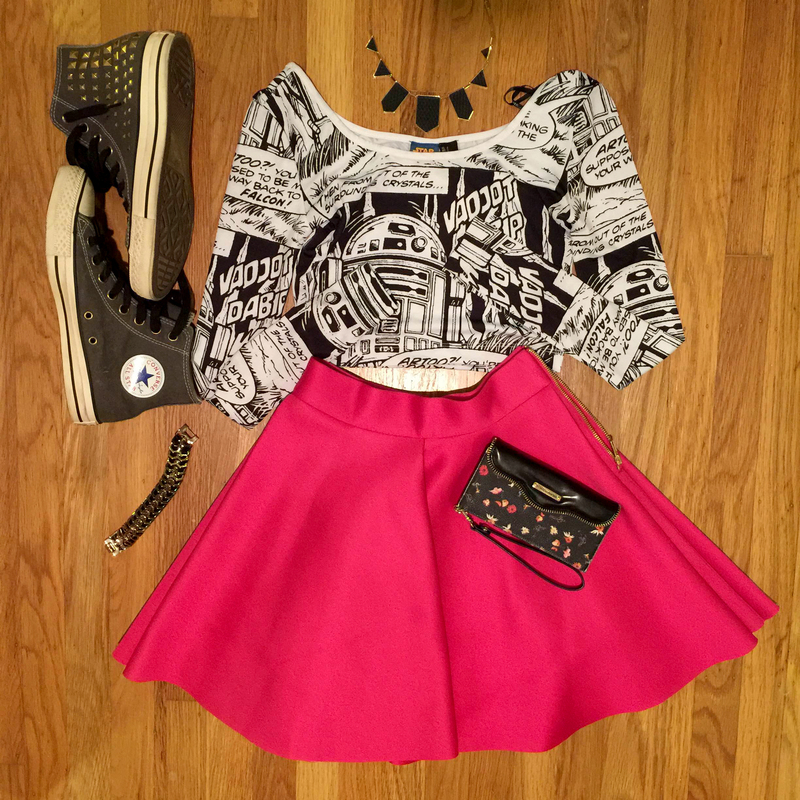 Similar to Mandie, her outfits feature a signature piece paired with different accessories. Additionally, her evening outfits are inspired by cosplay, and even feature some handmade pieces made by Emily herself. 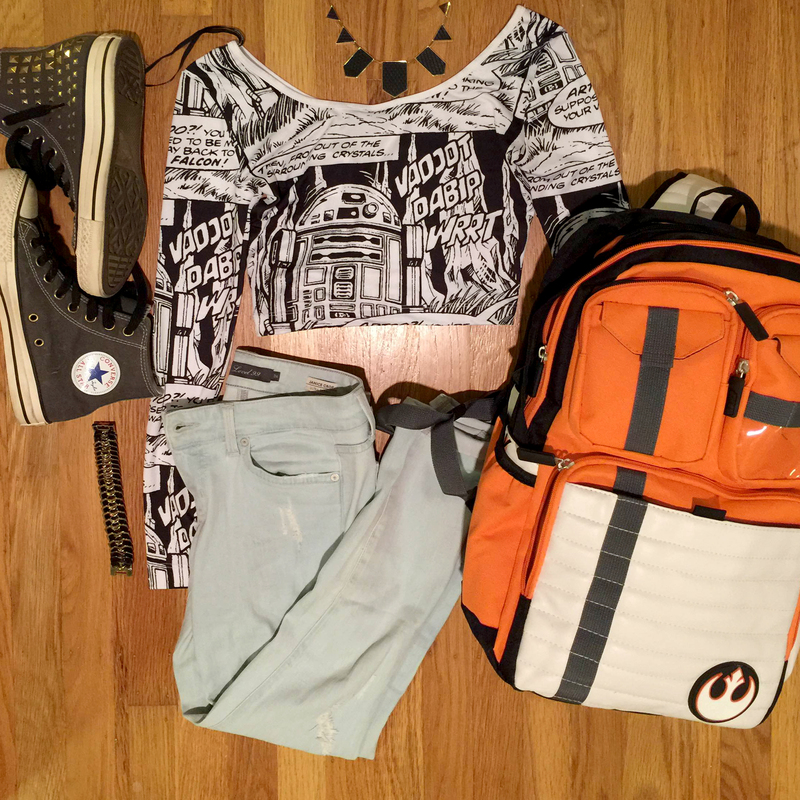 If you’re looking for even more inspiration for SDCC, Emily put together a great guide a few years back about 7 tips for putting together a geek chic outfit for the con. We hope you’ve been enjoying this series! We always welcome your outfit ideas too. 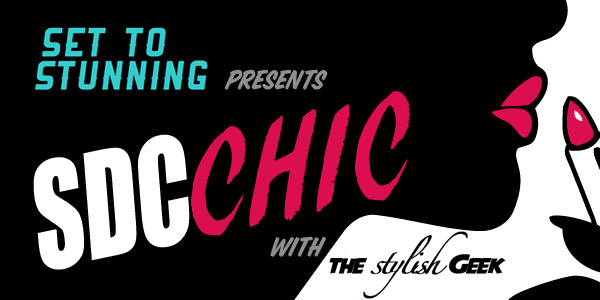 Make sure you tage them with #SDCChic so we can check them out!